I have a list with a Term field. 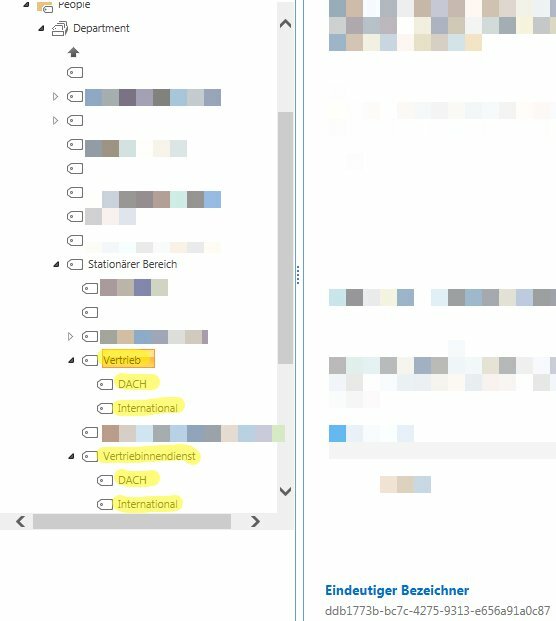 I want all Items that have the Term "Stationärer Bereich:Vertrieb" or "Stationärer Bereich:Vertriebsinnendienst" (Including the subtree Terms). I try it with a CAML-Query and the Term-IDs, but it doesn't work. Browse other questions tagged 2013 powershell script term-set term or ask your own question.